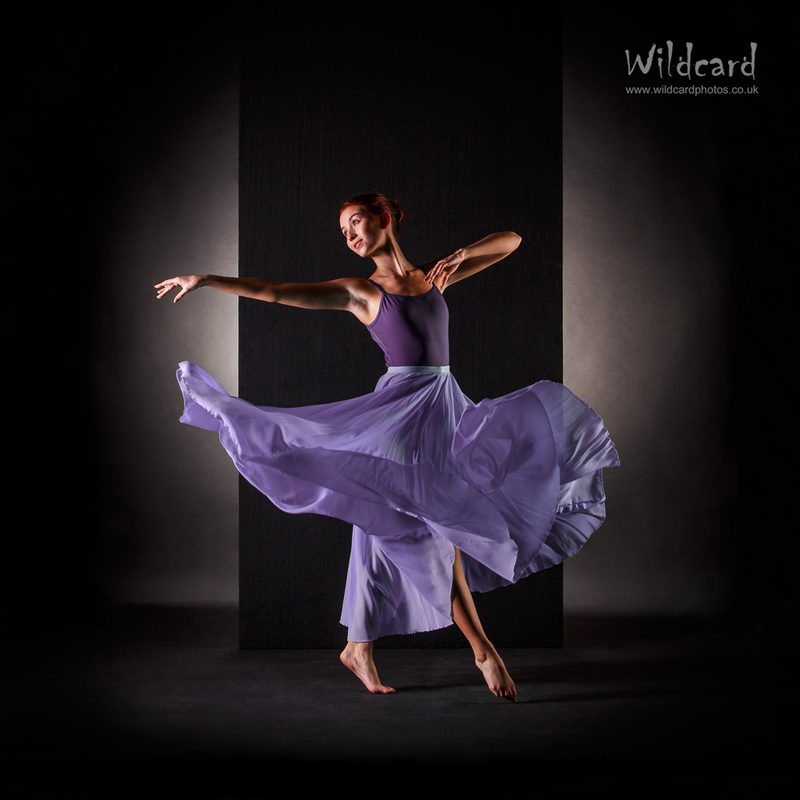 wildcard is looking for members to attend their workshop. It's based around Market Harborough LE16, UK Added 1555238236. This event is on Saturday, May 11th. If you’ve always wanted to have a go in a studio but wasn’t sure where to start or confident enough to hire a studio yourself then this workshop is for you. Held at the fab Open Space Studio in Market Harborough we will have use of their vast array of equipment and inspiring room sets together with an experienced beauty and fashion model (not on Purple Port) and a team of tutors and assistants with a combined photographic and training experience of over 100 years! The properties of light and how you can use them to create flattering and creative looks. 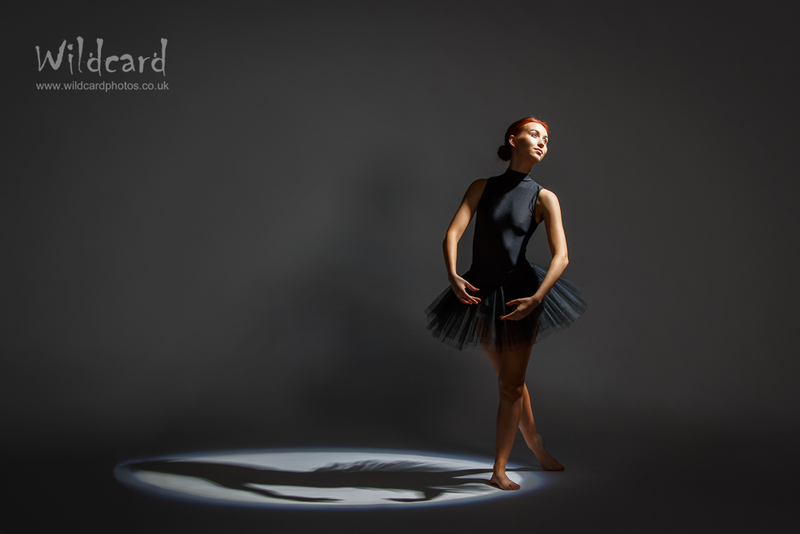 How to use studio lights and what the various modifiers do. Using a flash meter to ensure correct exposure and appropriate camera settings. Working with a model including how to direct and pose subjects. The morning starts with a short presentation to get you up to speed and then we launch into a series of demonstrations of various lighting techniques where you will also have the opportunity to shoot your own images as we progress. After lunch you will have the opportunity to design a number of scenarios to shoot exploring various lighting techniques, directing the model and hopefully coming away with a collection of images to start your studio portfolio. This is a fantastic opportunity to gain confidence in working in a studio environment and with models generally. It is limited to six places ensuring plenty of shooting time and one-to-one attention. All of the images in this posting were taken recently at the studio to give you some idea of the wide ranging possibilities. Come along to learn the secrets of images like these! ONLY 2 PLACES REMAINING - £125 including lunch.